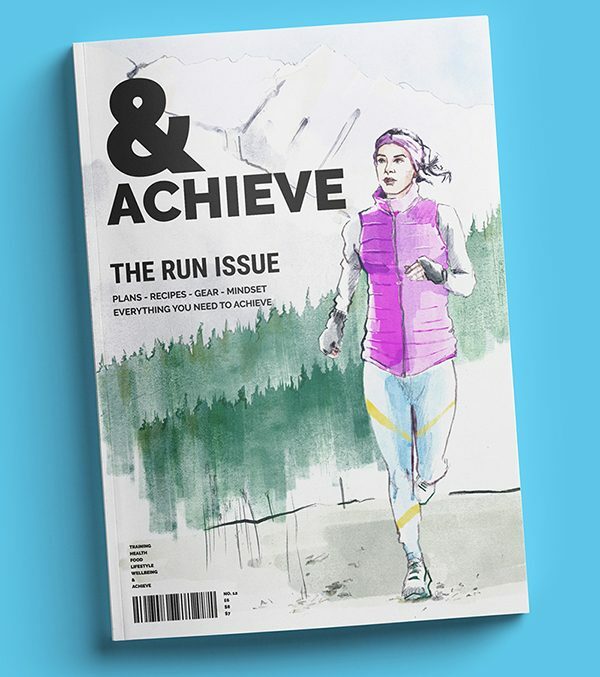 Editorial illustrations for a running magazine – cover and article illustrations depicting people training and getting fit using running plans and lifestyle changes. 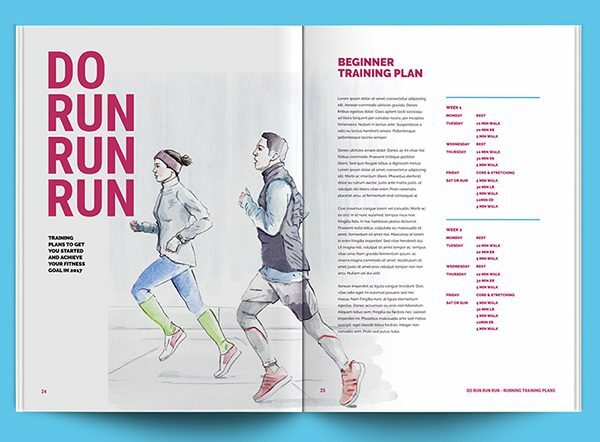 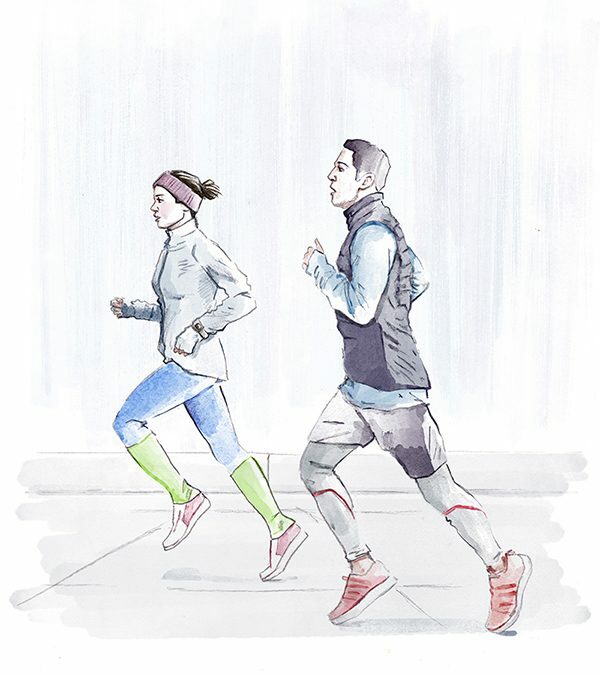 The illustrations where designed to show people in action and already in pursuit of their new fitness quest to try and motivate rather than just show photo’s of people posing. 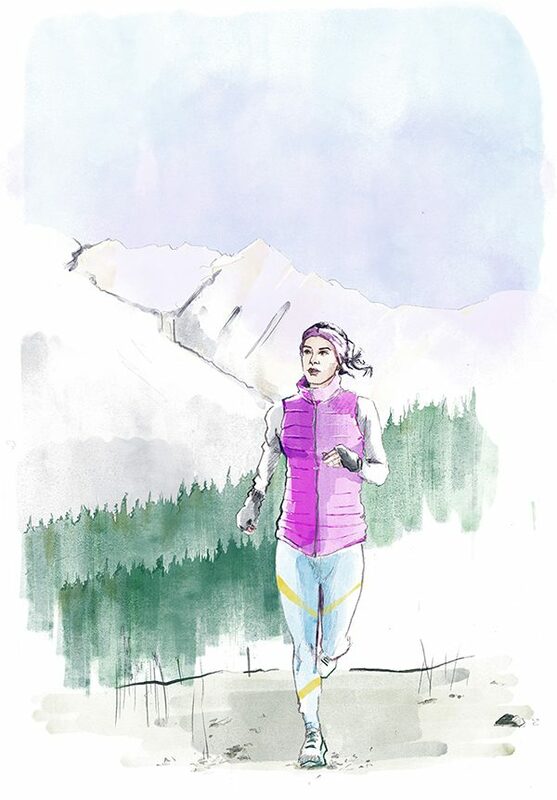 This was also an opportunity to enhance my own drawing and watercolour techniques.